The company reportedly applied for the technology’s patent in January. Snapchat has applied for a patent for an advertising tool that would use object recognition to push its users sponsored Snap filters. A user takes a photo of pizza, they could get something like a Dominos advertisement. According to The Verge, the system would recognize the object in a snap and then give the user filter options from brands related to the object. 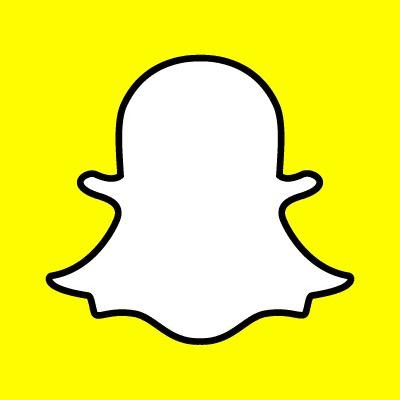 Snapchat applied for the technology's patent back in January and the U.S. patent office published the information this month. A rep for Snapchat declined to comment for this story.